This product is 99.2% natural. 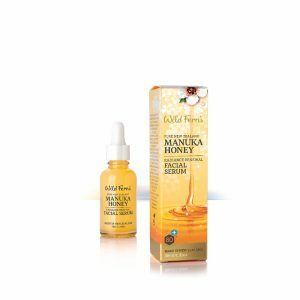 This concentrated eye serum contains premium certified Manuka Honey 80+ specially designed to give maximum nutrition to the delicate eye area. With the skin under your eye being 10 times thinner than the rest of your face it is important to pay extra special attention to this area. 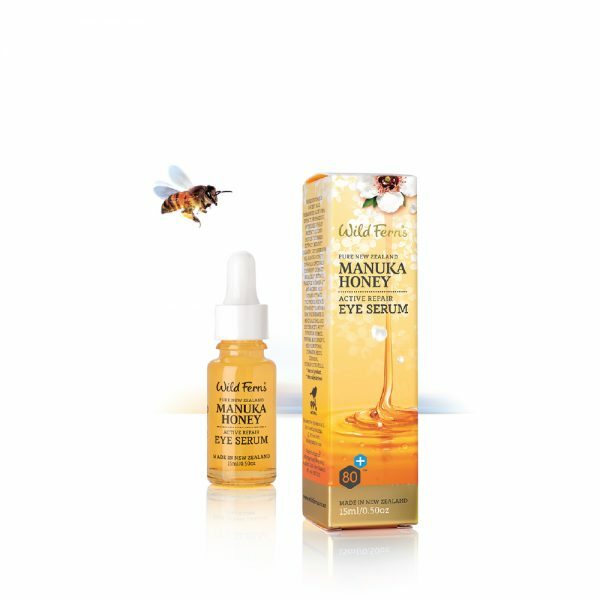 Its light formula penetrates quickly into the skin bringing with it natural soothing botanical extracts to brighten and firm the eye area. 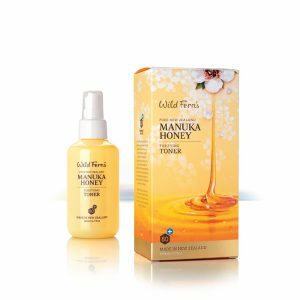 Royal Jelly and renewing Collagen provide regenerative properties to help the skin appear smoother and more youthful looking. 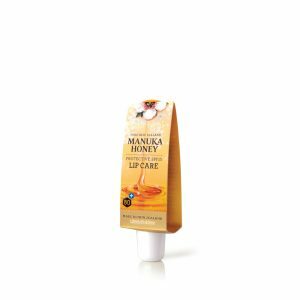 Also contains Aloe Vera Extract, Cucumber Extract and Vitamins A, C and E.
Can be worn under makeup in the morning or as an intensive treatment at night. Apply a small amount to a finger and use a light patting motion under and around the eye area. Press or tap but do not rub.